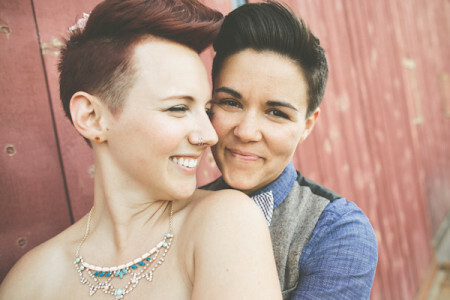 The past week has been a very special time in California, and many people are celebrating throughout the state over the Supreme Court’s declaration on Marriage Equality. As you may already know, our president and founder Fritz celebrated a lifetime of love with his partner, Sebastian, during a beautiful and touching ceremony at the Hotel Maya in Long Beach back in July 2011. The love they share for each other is transparent to all who witness it. It is a joyous time for them and for couples across the state of California who are now able to celebrate such a monumental life experience with the person they love. To commemorate this incredible moment in history, FormDecor would like to honor all of those who are planning their own celebration of love by offering a 25% discount on ALL wedding furniture rentals. 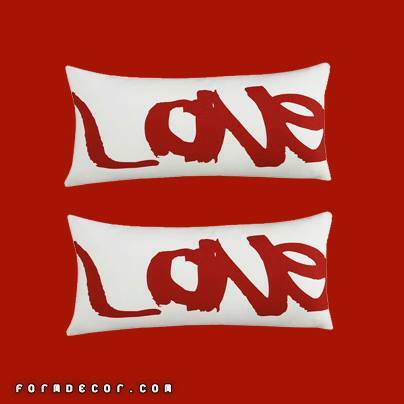 Because Love is Love — and THAT is something worth celebrating! Now is your moment. 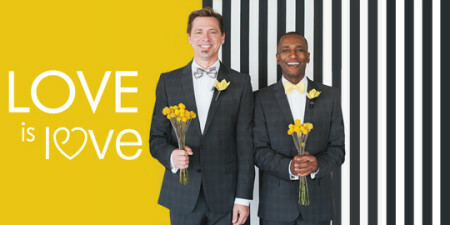 Pick out what you love from our extensive catalog and receive 25% off on the overall rental fee for your celebrations of love — starting now through September 2013! 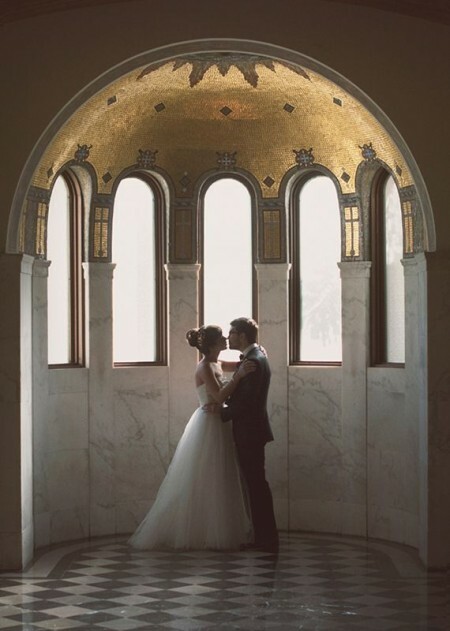 Be sure to follow FormDecor’s Pinterest board, “Wedding Wonderland” for some unique wedding ‘Pinspiration”! Note from FormDecor editors: We have the utmost respect for copyright laws and Creative Commons licenses. The images used in this blog’s posts are found from different sources all over the Internet, and are assumed to be in public domain and are displayed under the fair use principle. We provide information on the image’s source and author whenever possible, and we will link back to the owner’s website wherever applicable. If you’d us to remove or provide proper attribution to any images used, please contact us immediately at communications@formdecor.com. Thank you so much! 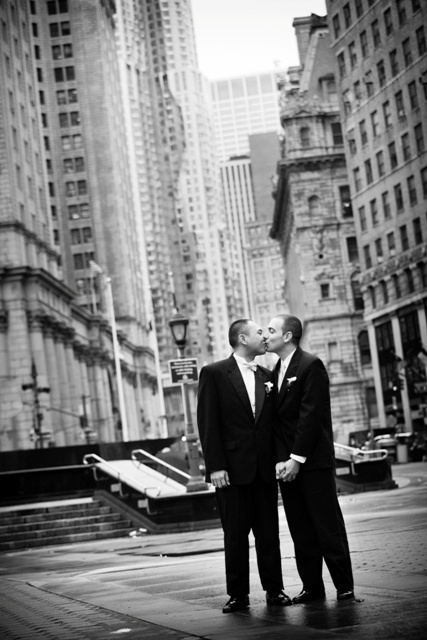 This entry was posted in FormDecor Happenings, FormDecor Weddings and tagged Weddings, DOMA, gay and lesbian weddings, human rights campaign, Love is Love, Marriage Equality, no hate, Prop 8, formdecor weddings. Bookmark the permalink. Want to See What’s Behind Our Zipper? FormDecor Featured in ASEP’s “Secrets of the BEST in the Business”!